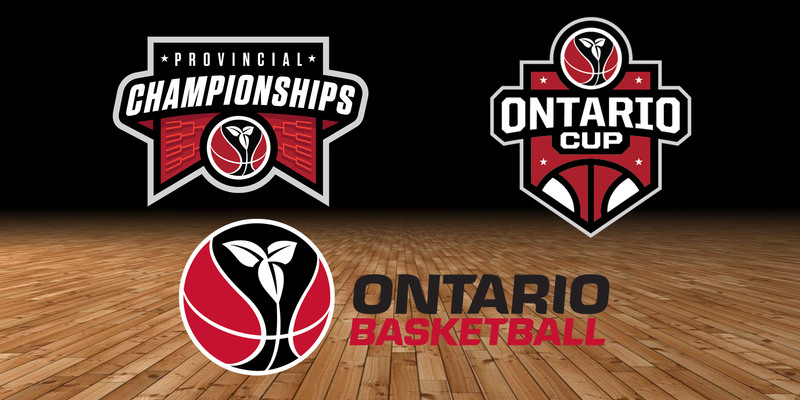 The 2019 Ontario Basketball Championships continue on with Provincial Championships and Ontario Cup. The Championships this weekend for U13 Boys and Girls will take place in Malton and Brampton respectively. Schedules for U13 Boys and Girls on April 12-14 are posted on the Schedules & Results page. Custom OBA gear will be available in all Ontario Basketball Championship cities! Participants can choose from hoodies, t-shirts, sweatpants, and more in a variety of colours including tie-dye. Merchandise will be sold on Saturdays from 9–5 and Sundays from 9–4. See the full list of merchandise locations.